New investments from public and private sources in Canada and the United States of America, including Grand Challenges Canada and Google.org, will enable two Canadian organizations to contribute to a better life for people with hearing loss in developing countries. Canadian not-for-profit World Wide Hearing Foundation International (World Wide Hearing) will develop a hearing loss diagnostic kit for use by rural healthcare workers, and a newly created Canadian company, Hearing Access World, will screen and quickly equip people in need with high-quality hearing aids at a fraction of the usual $2,000 to $3,000 cost. Together, the organizations have secured a $700,000 CAD donation from the Bussandri Family Foundation and the Blema and Arnold Steinberg Foundation, which will be complemented by a $1 million CAD repayable grant from Grand Challenges Canada, funded by the Government of Canada. Simultaneously, to help develop its diagnostic kit, World Wide Hearing has been granted $500,000 US ($635,000 CAD) as part of the recently announced Google Impact Challenge: Disabilities. 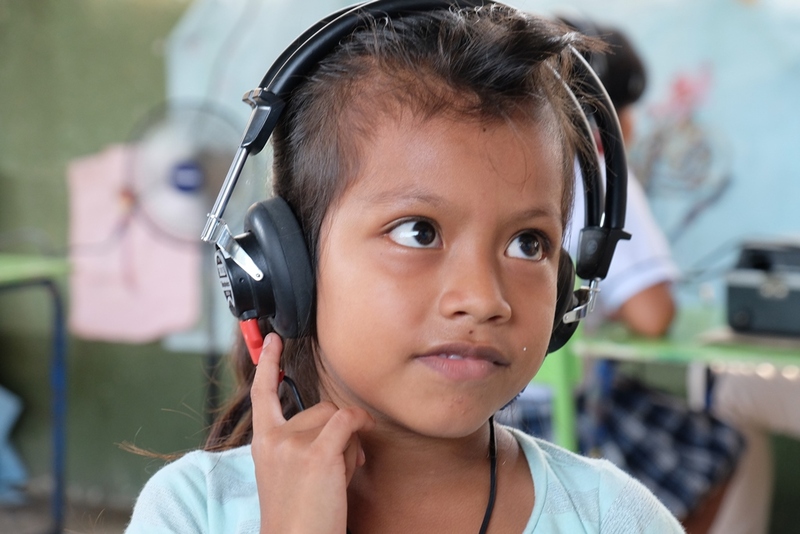 In total, grants and investments of more than $2.3 million CAD will enable two Canadian organizations to help people with hearing loss in low-resource settings, where fewer than one in 100 people who need hearing aids obtain them. More than 360 million people, about 10% of them children, are unable to understand speech in most contexts due to hearing loss. Most people disabled by hearing loss live in low- and middle-income countries, where audiologists are rare and help inaccessible due to distance and the cost of hearing aids. Previously funded by Grand Challenges Canada, researchers conducting a proof-of-concept project in Jordan found children with hearing and speech impediments socially isolated and hidden by their parents in their home. They heard about people unwilling to marry into a family with hearing problems, in the belief that the condition may be contagious or have a genetic origin. The project involves Audio-Techs, mostly women, who reach underserved rural areas to screen for problems with five basic questions (determining, for example, whether the patient experiences liquid or pain in an ear). The Audio-Techs -- trained local hearing care entrepreneurs supervised by an in-country audiologist -- will refer some patients to an ear, nose and throat specialist or to an audiologist. Other patients with mild or moderate hearing loss can be fitted with a hearing aid on-site by the Audio-Techs, who carry them with them and can fit hearing aids in under an hour -- shaving two weeks from the usual time required. And, by eliminating middlemen, the cost of a hearing aid can be reduced by up to 90%. 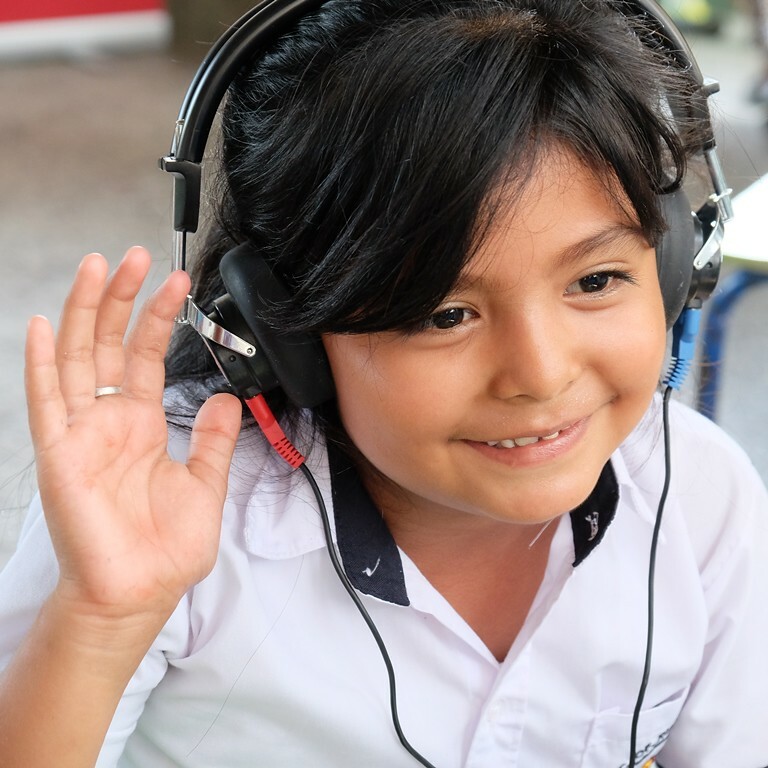 The success of the pilot project will now be taken to scale in Latin America, where Hearing Access World will use the proven, innovative approach to further validate this viable business model. Beginning in Guatemala, people in need will be equipped with high-quality hearing aids at a small fraction of the standard cost. Beyond providing hearing aids and referrals, the Audio-Techs’ role includes educating communities and breaking down the social stigma of hearing loss. Establishing a long-term relationship with the hearing-impaired individual will serve the word-of-mouth marketing strategy, and create demand for follow up services (i.e., speech therapy). 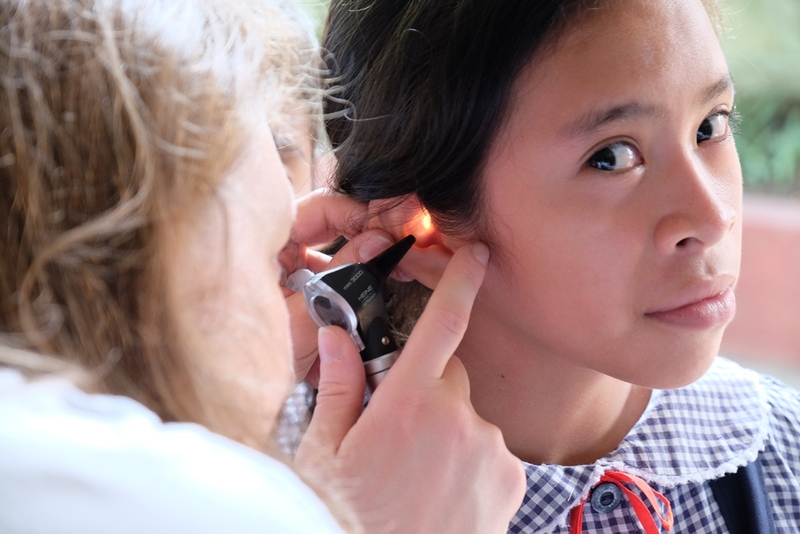 World Wide Hearing aims to produce a hearing loss screening kit used in public health campaigns conducted by rural healthcare workers worldwide. 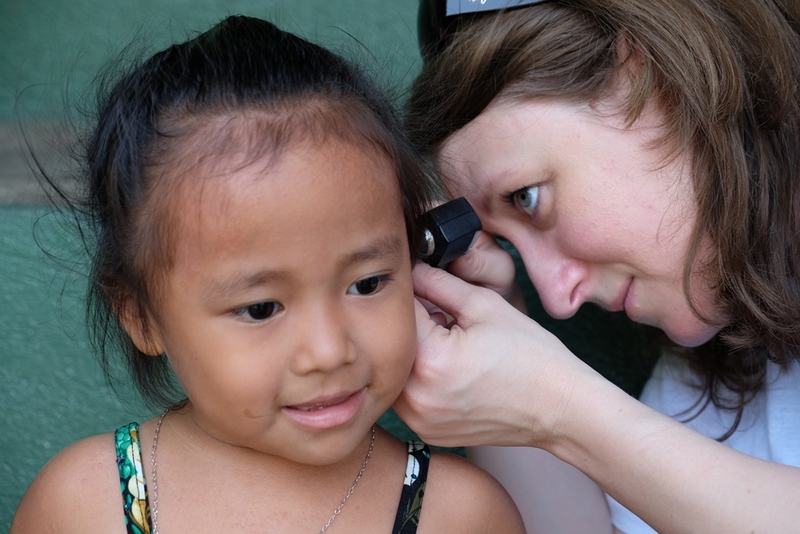 Equipment typically used to diagnose auditory problems is expensive, bulky and hard to scale, particularly in developing countries. 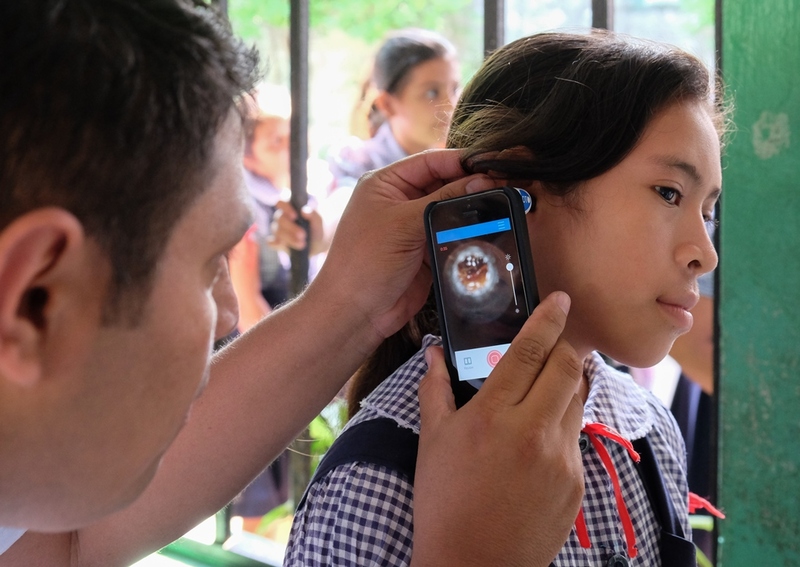 Google.org’s $500,000 US grant to World Wide Hearing will help develop a prototype and test an extremely low-cost tool kit for diagnosing hearing loss using smartphone technology – affordable and widely available in the developing world. The grant is part of a new initiative, Google Impact Challenge: Disabilities that commits $20 million in grants to non-profits using emerging technologies to increase independence for people living with disabilities. World Wide Hearing is one of two anchor grantees – and is the only Canadian organization – to receive initial funding to mark the launch of this new campaign. The contribution of the Government of Canada to these organizations, through Grand Challenges Canada, comes from a special $10 million strategic partnership fund provided by Foreign Affairs, Trade and Development Canada (DFATD) to accelerate the scale-up of highly promising innovations to improve health in developing countries. Selected innovators also access technical, business support and other resources to accelerate their growth.